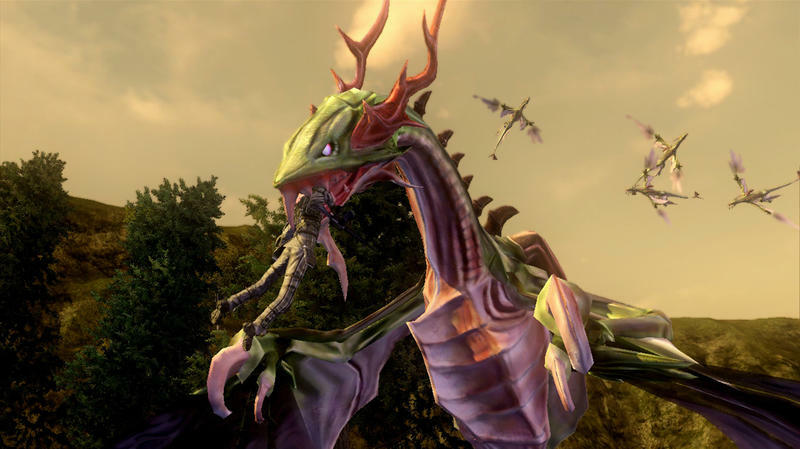 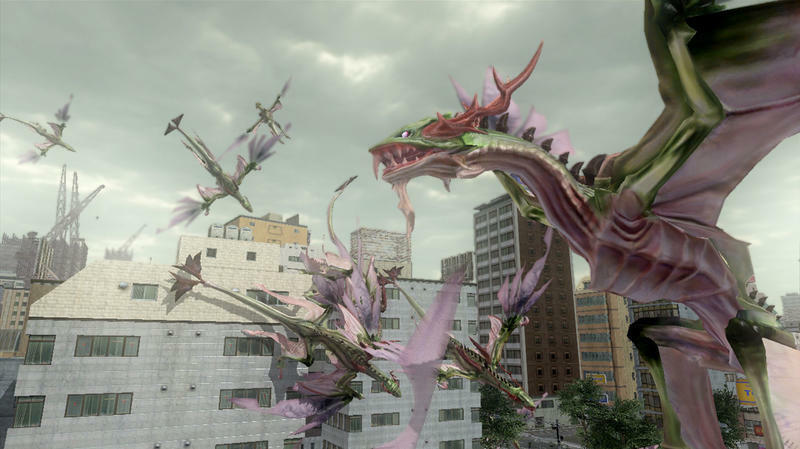 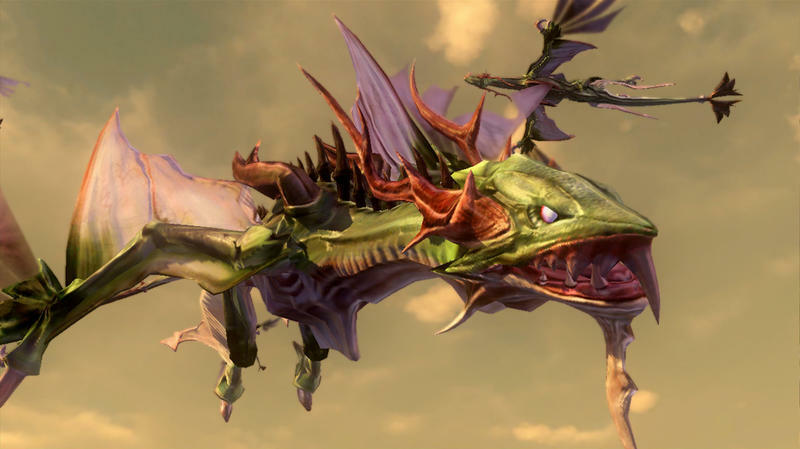 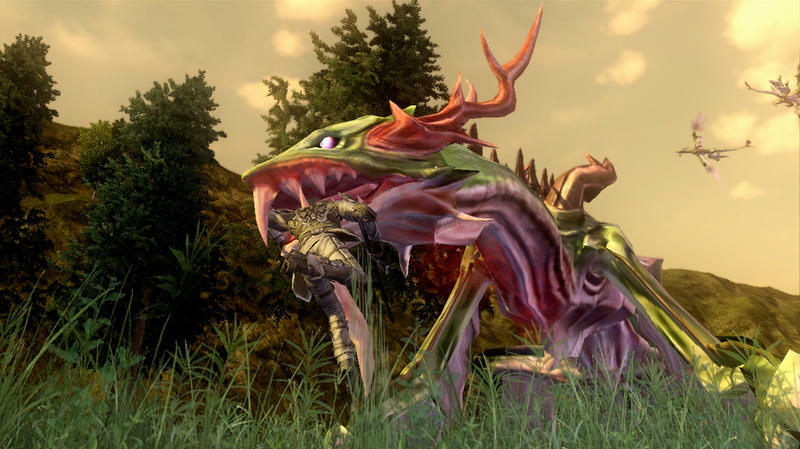 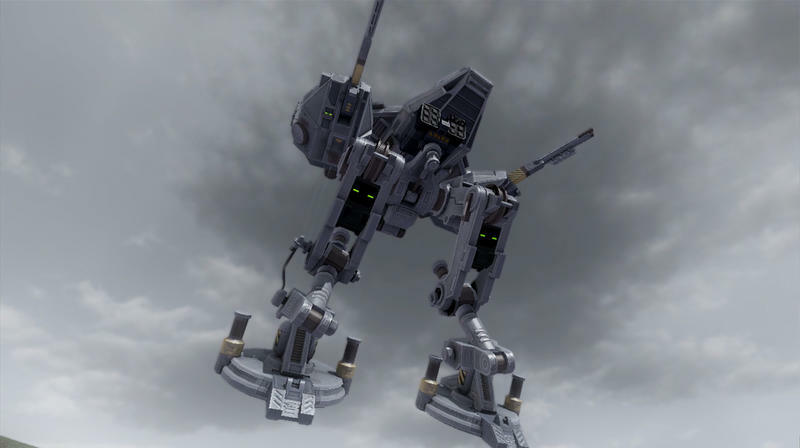 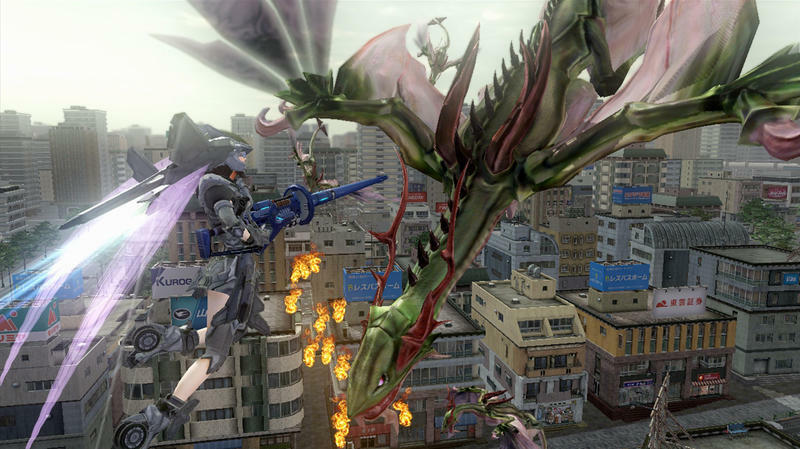 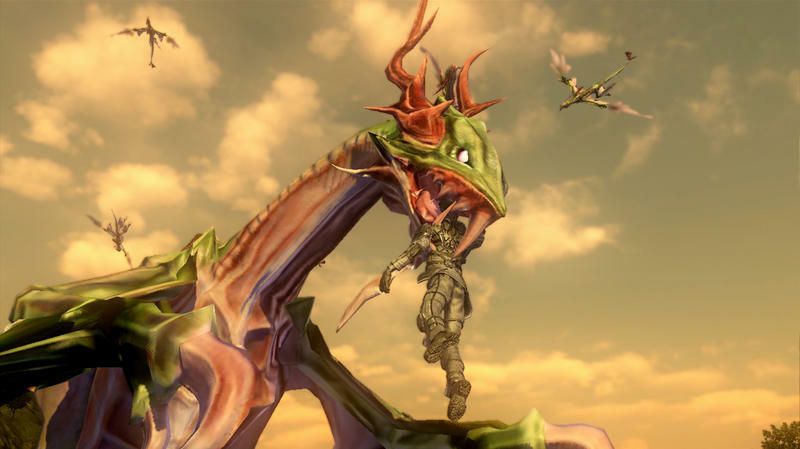 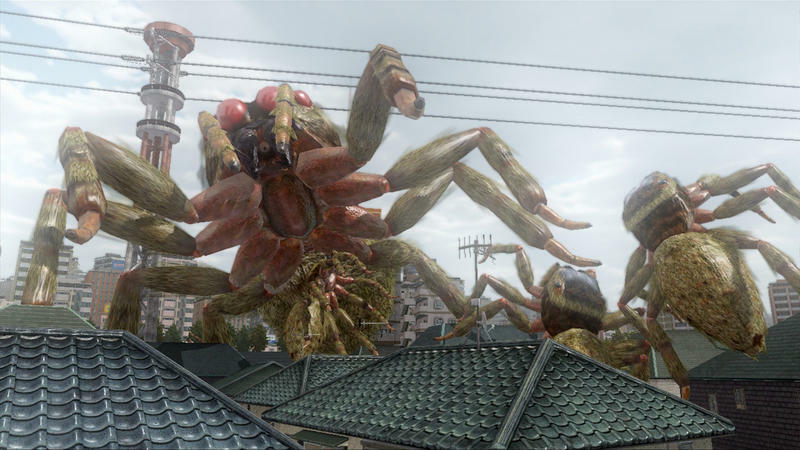 Earth Defense Force 2025 Gallery - There are Dragons Now!? 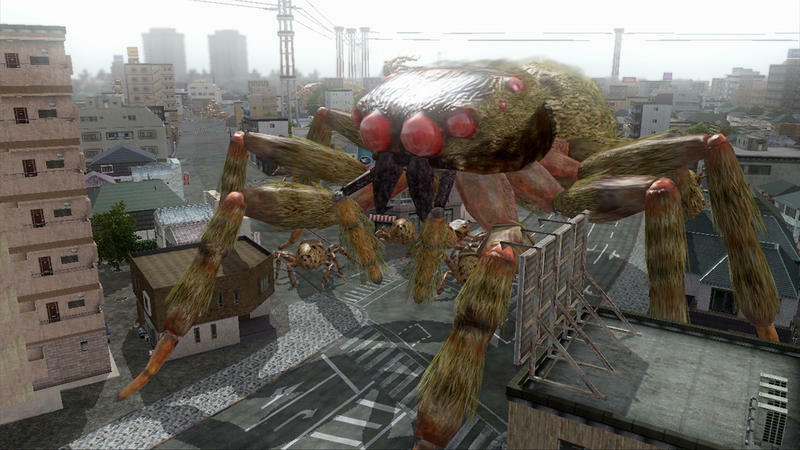 The Ravager Army continues to expand to even further and more unfathomable levels of horribleness. 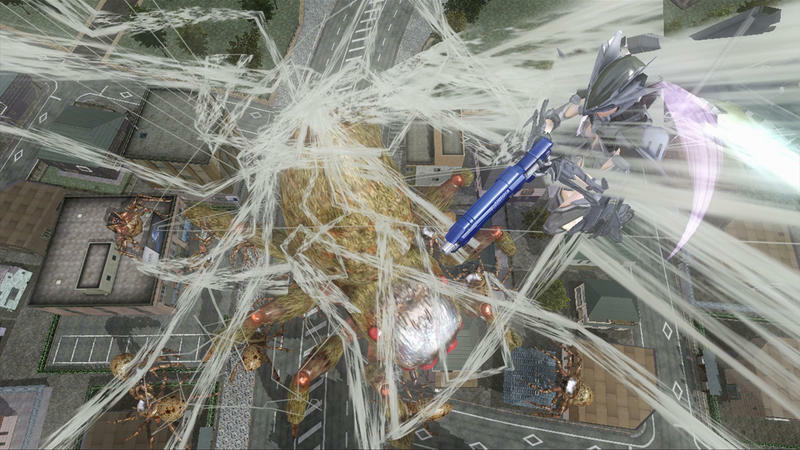 We are already terrified about the prospect of clashing with ferocious giant bees, but now Earth’s final hope must also contend with dragons in the latest game from Sandlot’s schlocky third-person shooter, Earth Defense Force 2025. 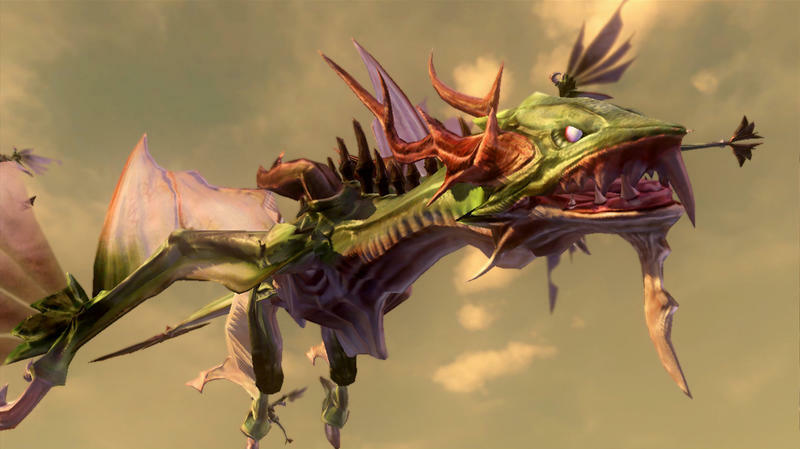 Giant ants, spiders, bees, dinosaurs, and robots are apparently not enough to take over the world, so who would possibly think to leave out dragons? 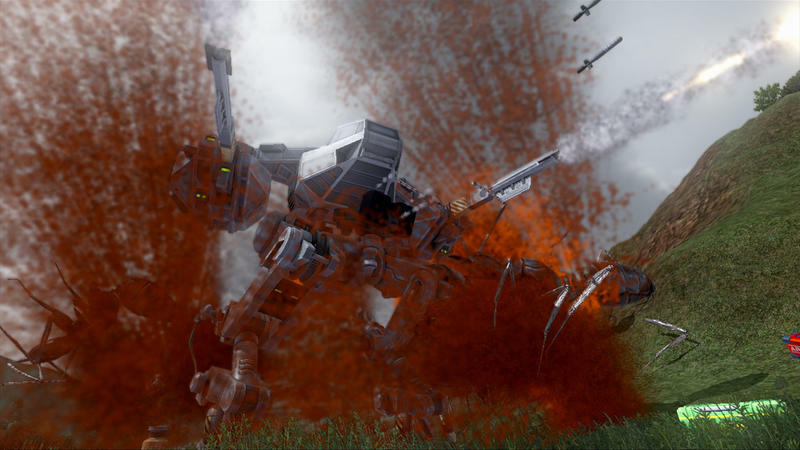 These flying shrieking symbols of death not only swoop down and scoop up soldiers in their ferocious jaws, but they also breathe fire. 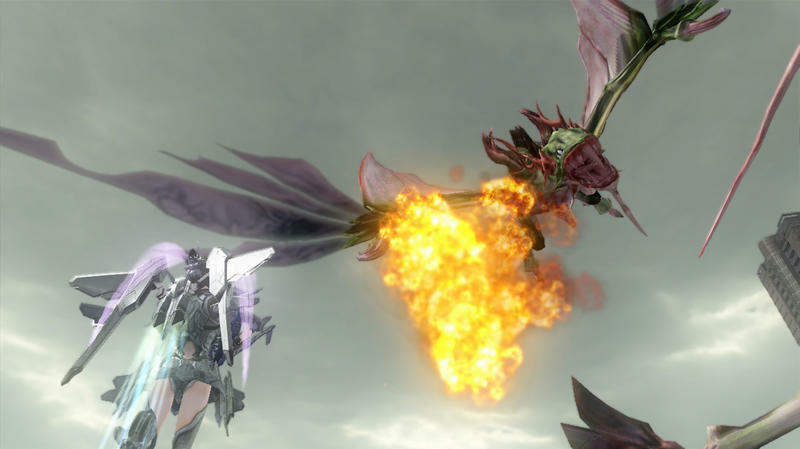 Yes, they breath fire. 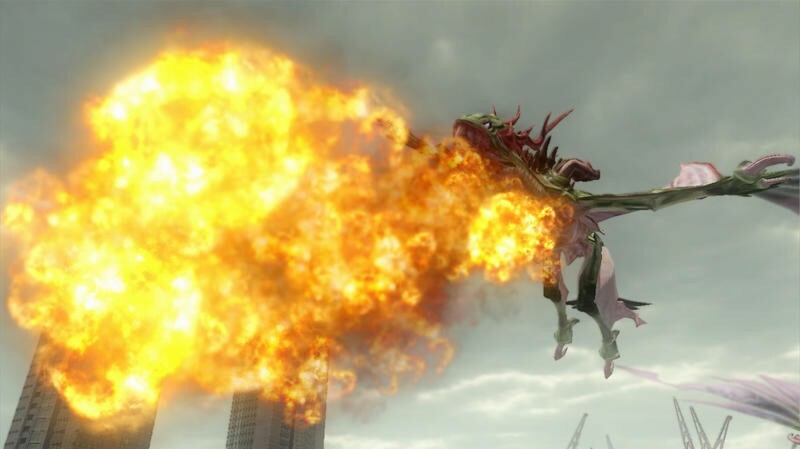 Acid breath, spider webs, millions of lasers, and now fire emanating from the jaws of dangerous avian reptiles. 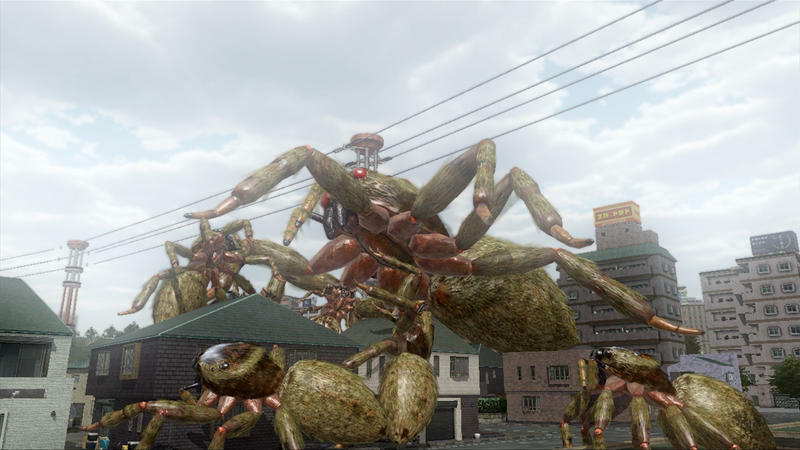 Seriously, Sandlot!? 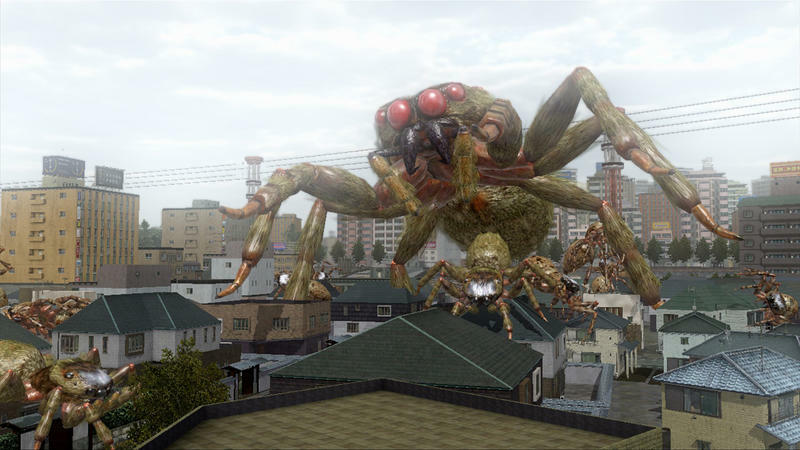 Do you even want the world to be saved? 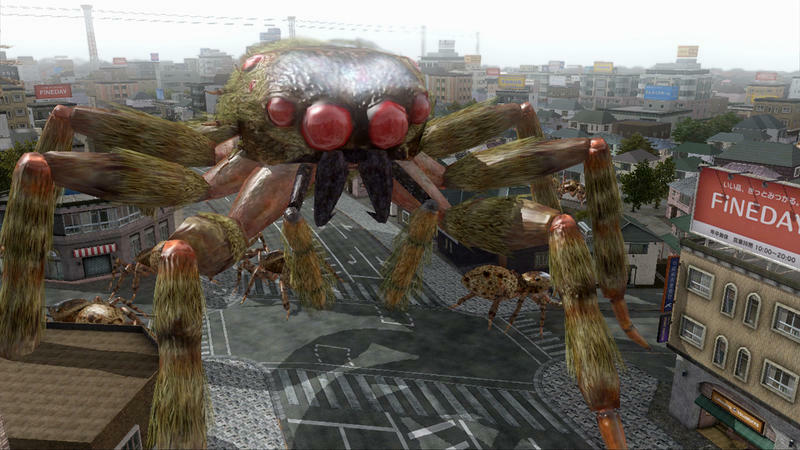 Of course, the Queen Spider is also set to return, and she is ten times the size of the “normal” sized ones. 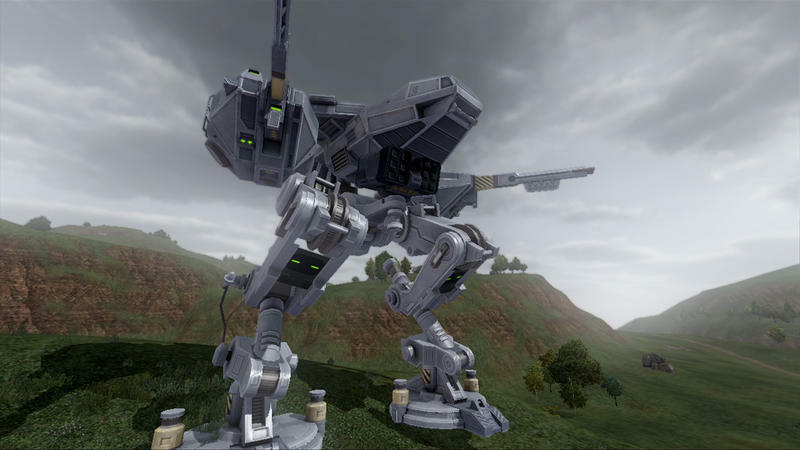 Just because they weren’t the hardest opponents in the game already. 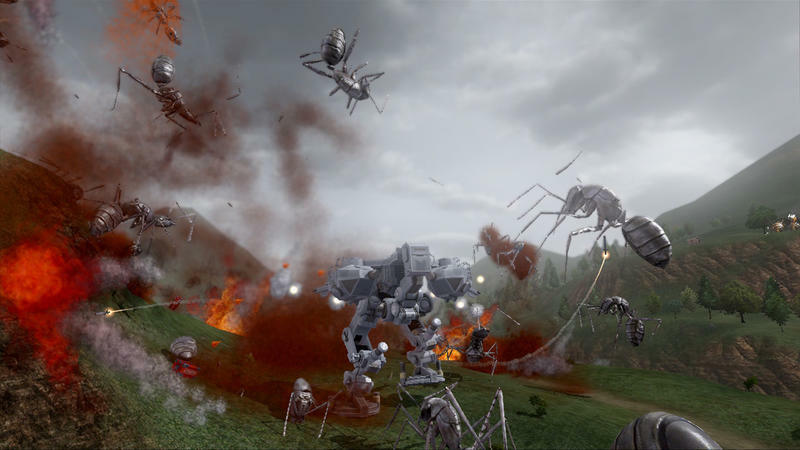 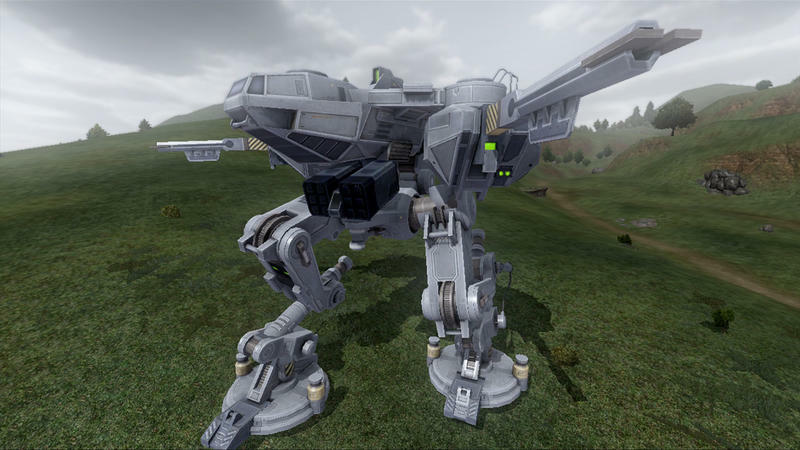 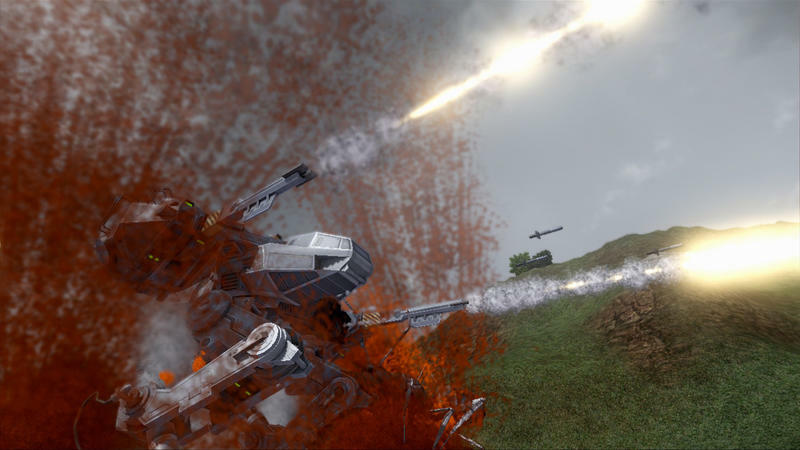 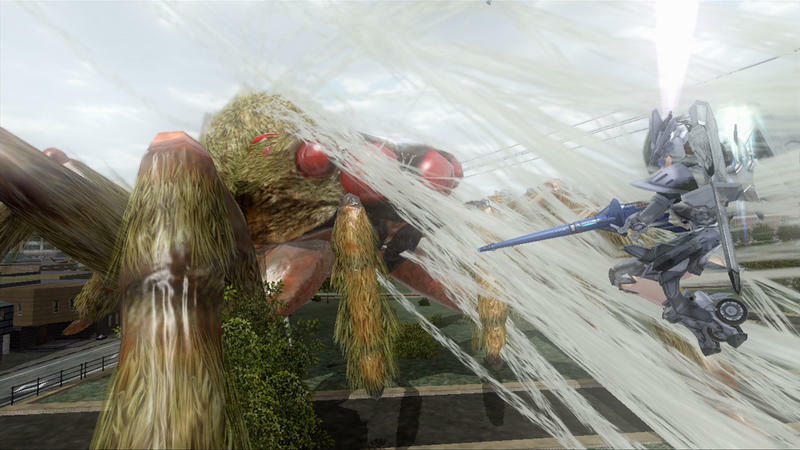 To level out the playing field a bit, the Earth Defense Force also has a new toy. 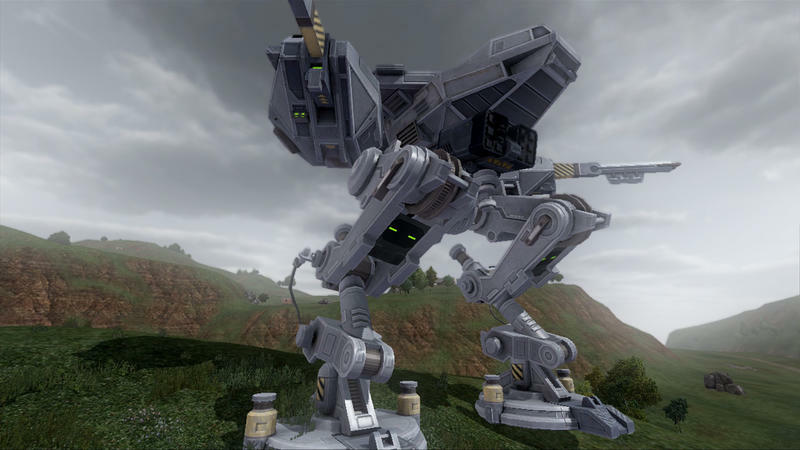 A giant robot comes armed to the teeth with heavy artillery of its own, but it should rack up most of its kills from the boots. 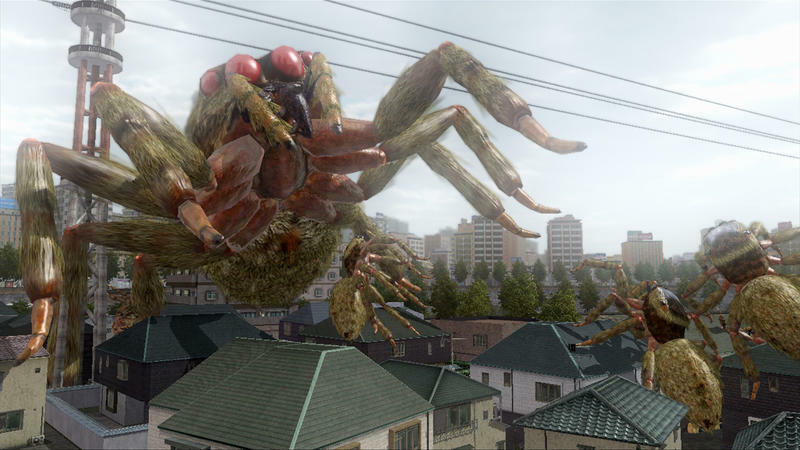 The gargantuan legs on this thing allow it to leap into the air, and crash itself down on the insects below, showering the area in alien blood and body parts. 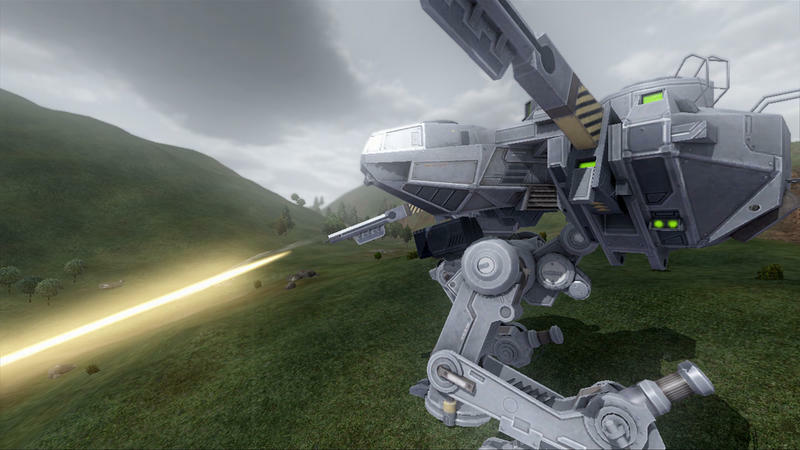 This game is going to be so awesome. 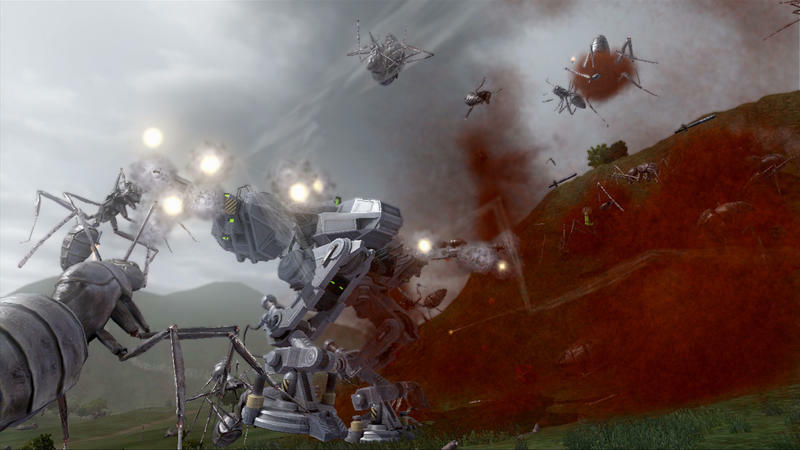 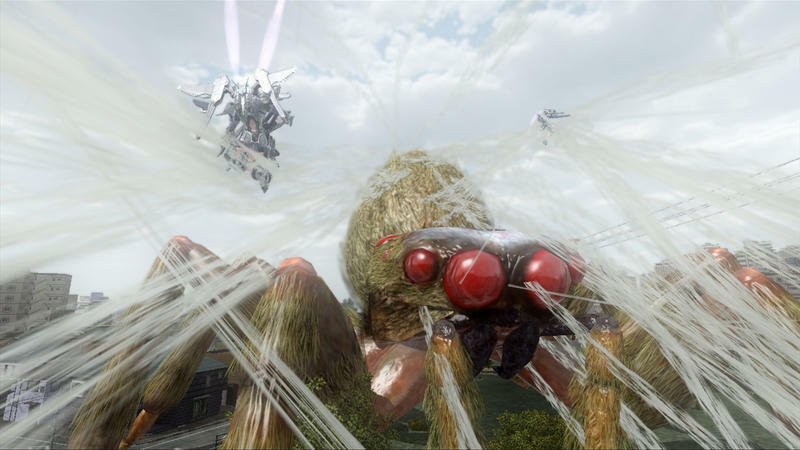 Earth Defense Force 2025 is scheduled to be released on the Xbox 360 and PlayStation 3 on February 4, 2014.